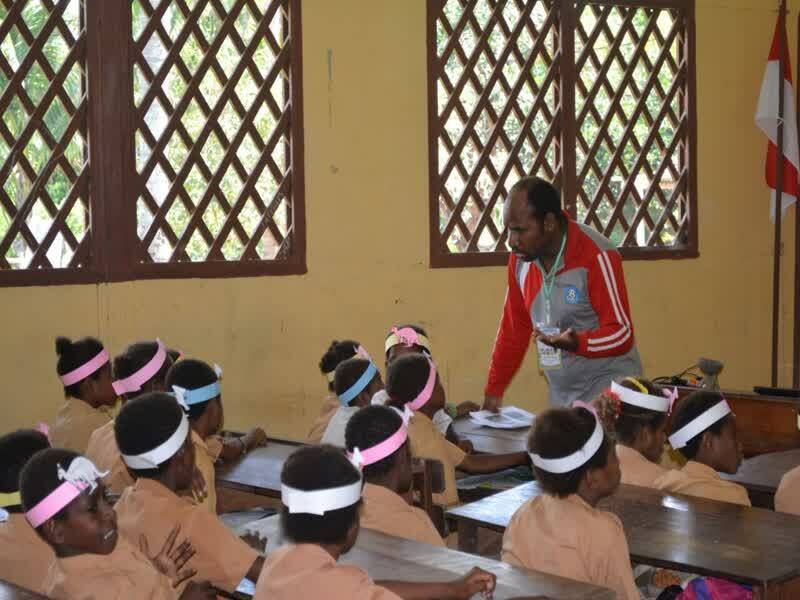 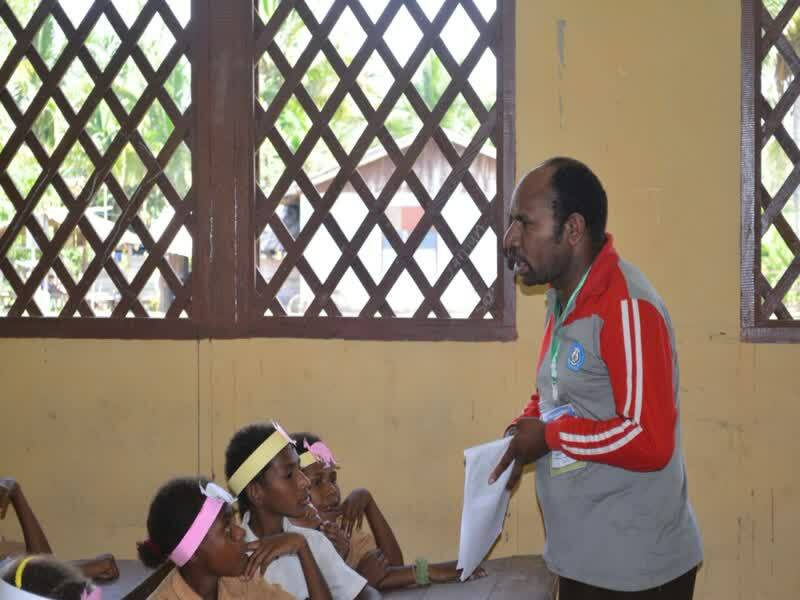 Agustinus Mahuze has been selected as one of the inspiring young teachers in the Kelas Insprirasi program. 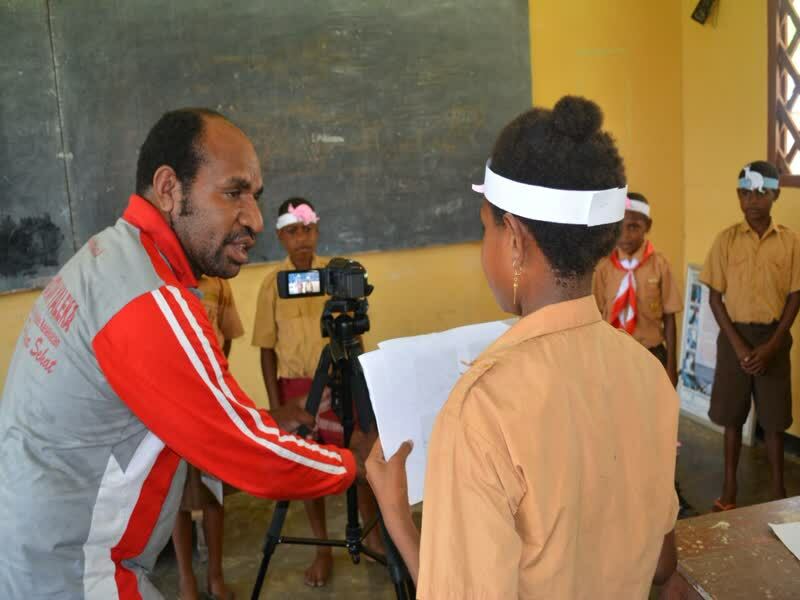 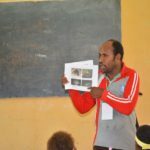 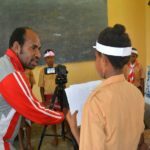 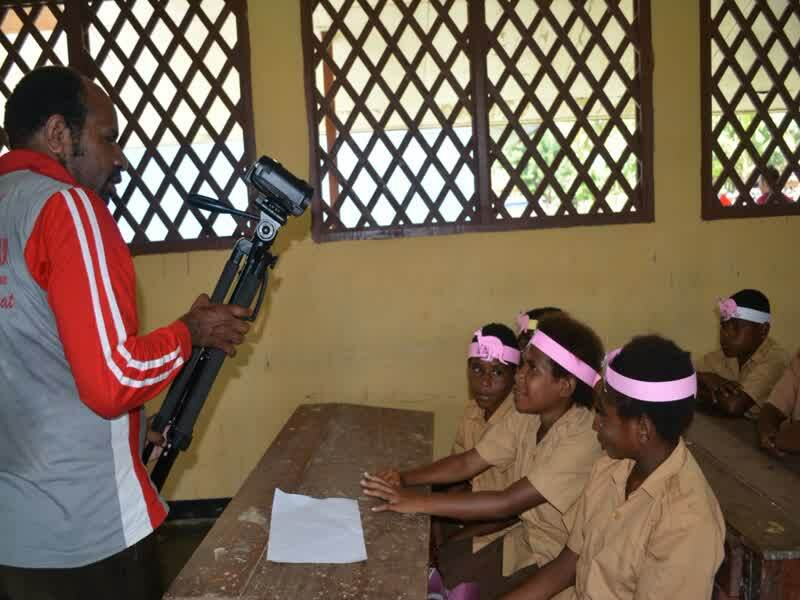 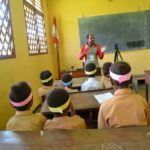 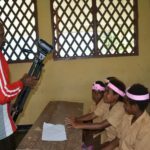 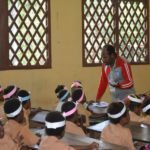 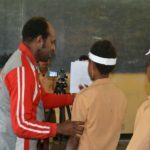 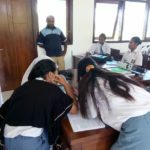 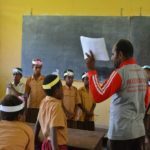 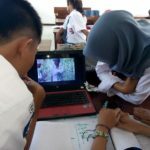 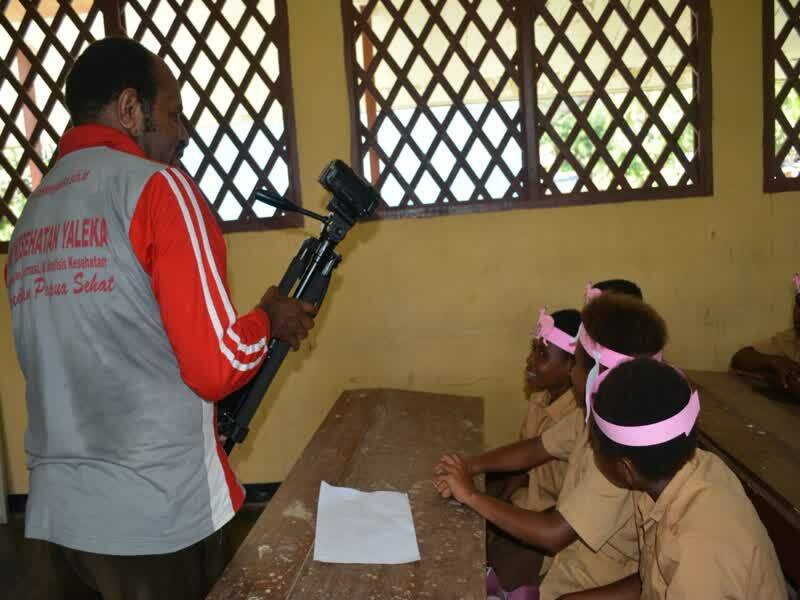 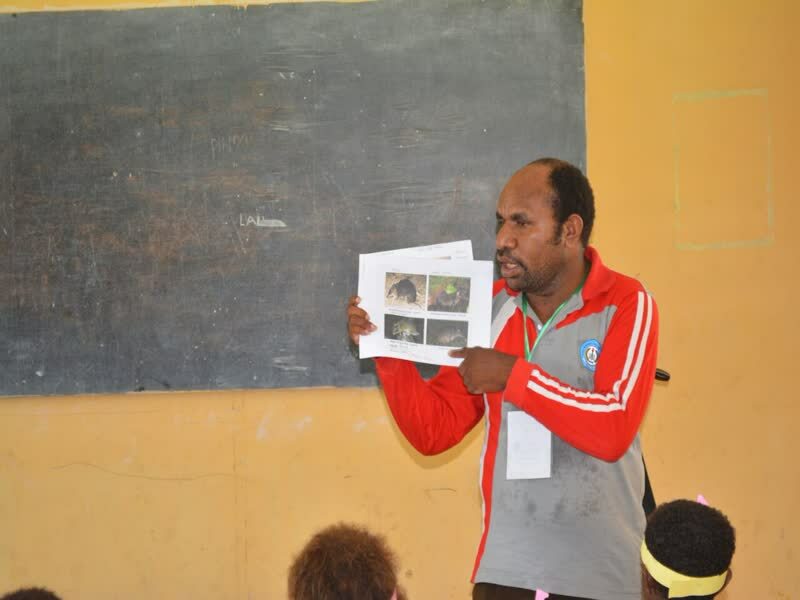 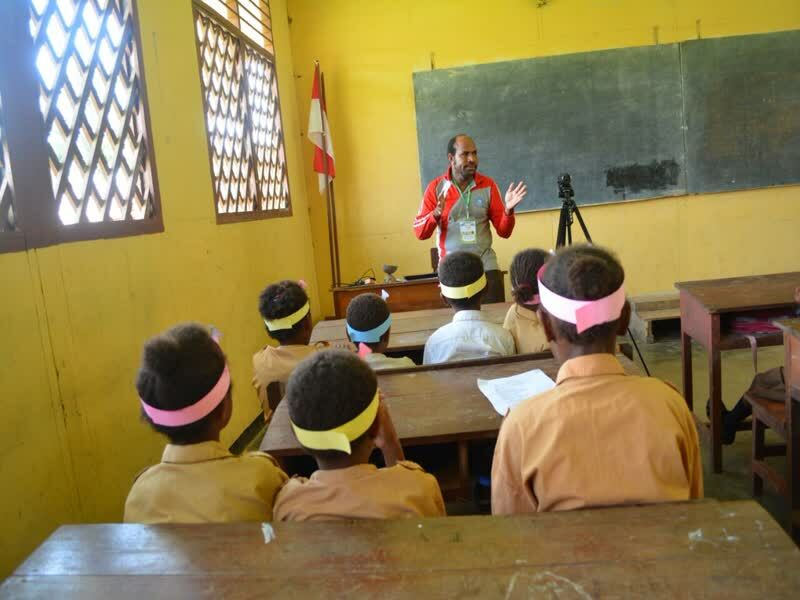 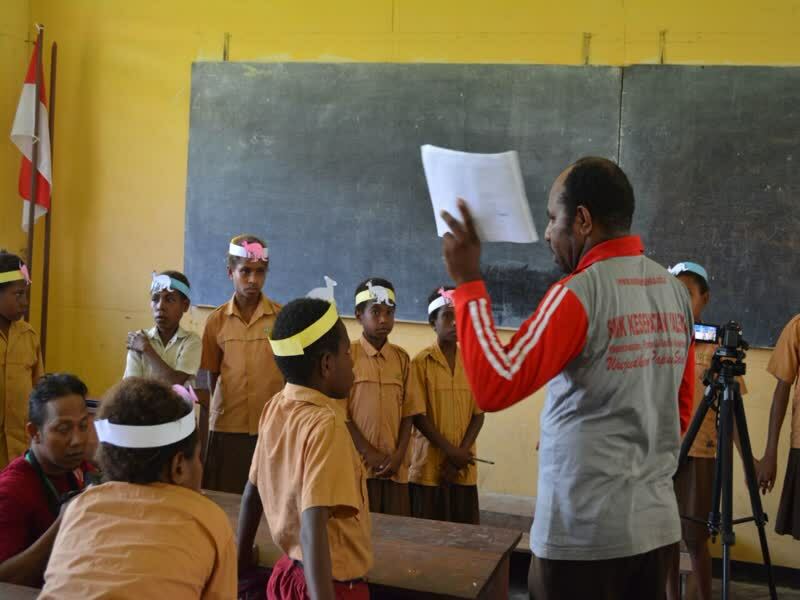 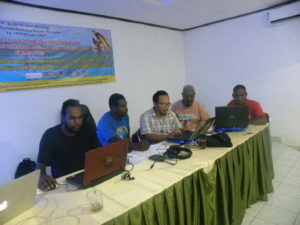 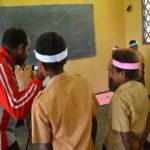 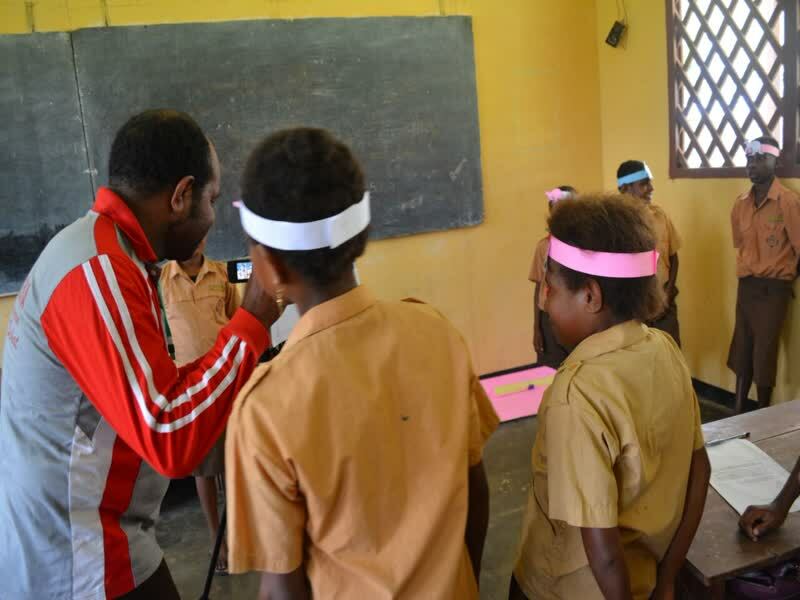 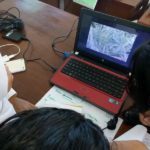 He presented our documentation project at a local elementary school in a remote village called Poo at the Indonesian-PNG border of west Papua. 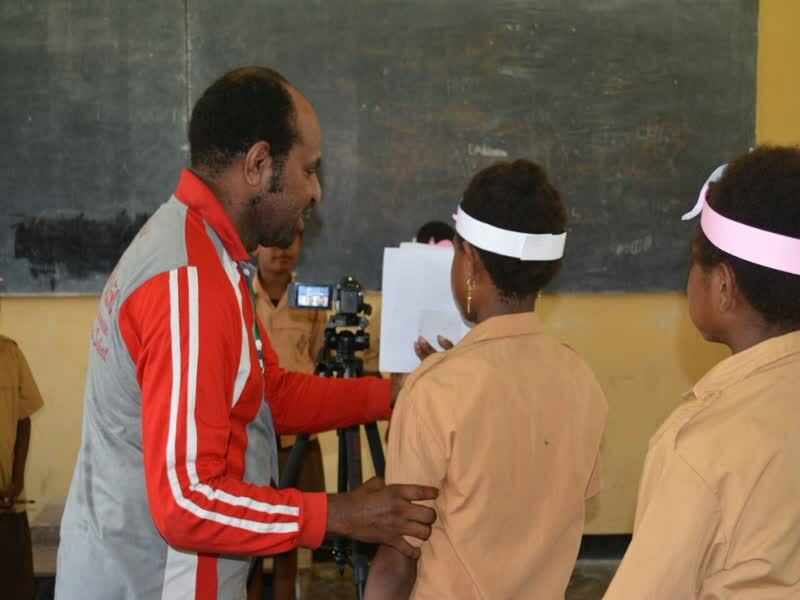 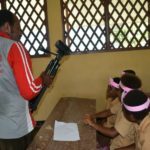 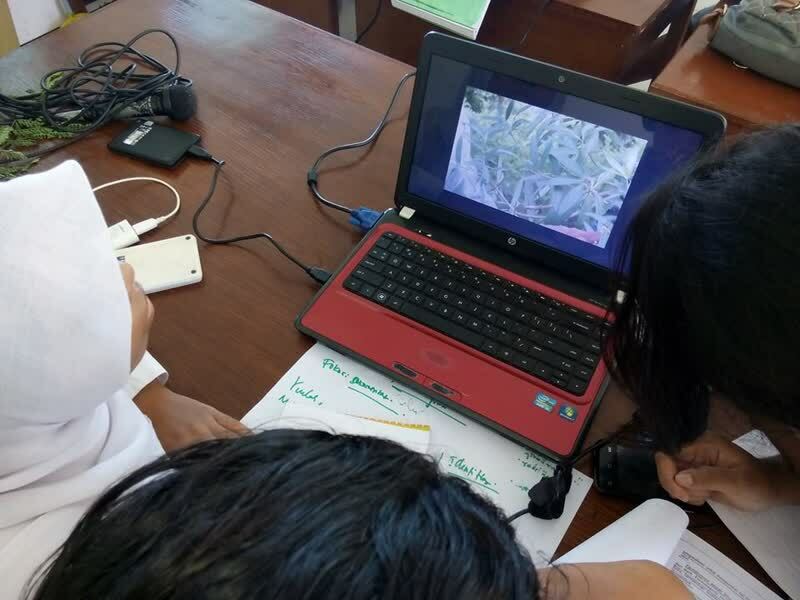 The students had fun in the class learning language documentation through role-play using a video camera. 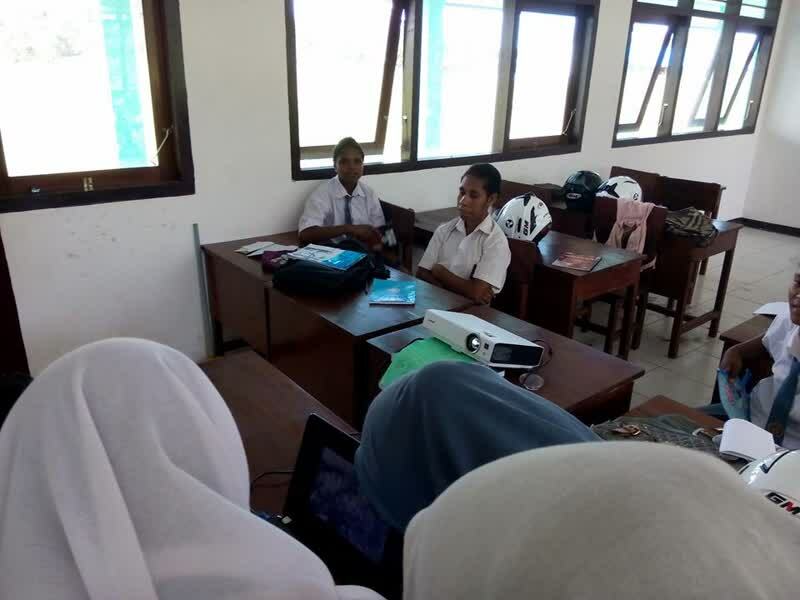 It appears that the students have been inspired by our project, and we hope that it will have a positive impact in their attitude towards their own cultures and languages.